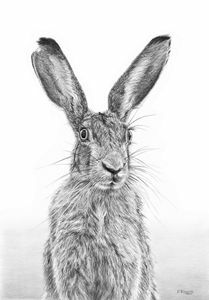 Hare drawing by animal and pet portrait artist Frances Vincent. 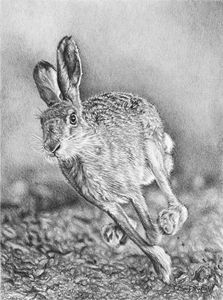 Hare prints made from this drawing or contact Frances for purchase of the original. 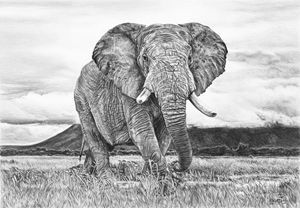 Animal drawings made from ordinary graphite pencils. This drawing is of two hares boxing on an open gravel area. 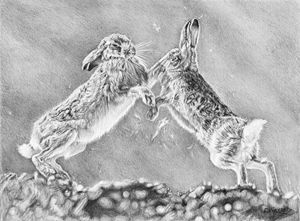 Black and white jack rabbit and hare drawings. 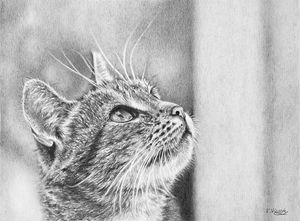 Frances’ passion for drawing started very young. 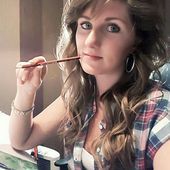 She has always been a creative person and is very delighted to be drawing full time now. 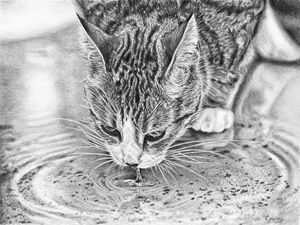 Frances works in a style called photorealism, where the drawing is created with great attention to detail. 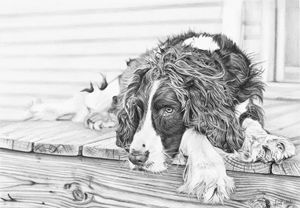 However her work is more than fine drawing…she loves to capture the energy of the subject, and says that the drawing process is just as important as the finished piece. 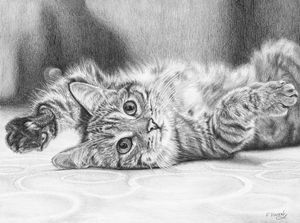 Every pencil mark has been carefully placed to create an image that she wants the viewer to connect with. 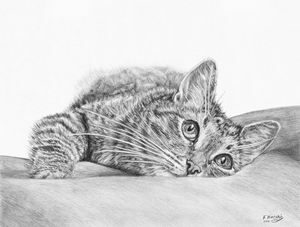 It’s not just about drawing well, its about learning to create life in the drawing. 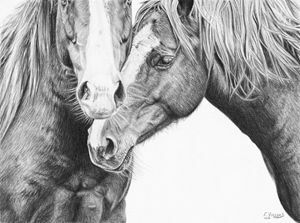 Her job is to honour that moment in time and do justice to that snapshot of life from our rich and beautiful world. 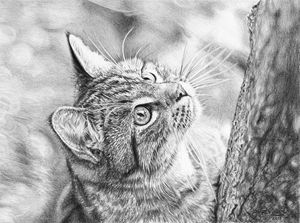 Frances exhibits original drawings in various shows across the county and now her work is becoming increasingly sought after as she gains presence. 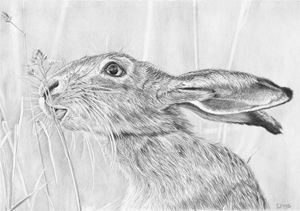 Her fine art prints on sale here are all hand signed and dated on the reverse. 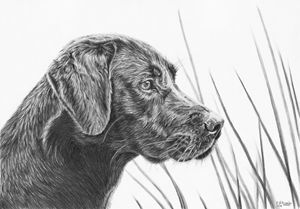 A full gallery of pet commission work can be found on her website. 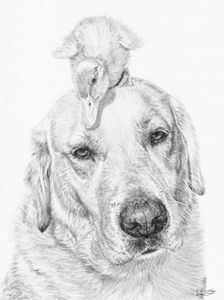 All enquiries for pet commissions welcome.